Updated with arrests - St. Louis police have arrested three individuals in connection with the shooting Tuesday morning of an off-duty officer in the Central West End. Police chief Sam Dotson says officers had to use a Taser on one individual who was arrested in Maplewood. A fourth man remains at large, but Dotson says the department knows who they are looking for. The sergeant was in uniform but off-duty when he was shot while working a secondary security job. Dotson says he does not believe the ambush-style shooting was retaliation for a 16-year-old shot and seriously wounded by police over the weekend. Original article - A police officer who was shot Tuesday morning in the Central West End of St. Louis has been released from Barnes Jewish Hospital. The St. Louis Metropolitan Police Department says the 16-year veteran was hit in what appeared to be an ambush near the intersection of Maryland and Euclid around 5 a.m. The 39-year old sergeant was working on a department-approved secondary job. He was hired by people in the neighborhood to patrol the area and was in his personal vehicle when a gunman approached and started shooting. Police Chief Sam Dotson said the officer's life was likely saved by his bullet-proof vest. "What we saw tonight are individuals that were armed, that targeted a police officer and had no second thoughts, no remorse about it at all. It wasn't a confrontation. They targeted. They ambushed. They tried to assassinate a police officer," Dotson told reporters during an early morning news conference. He touched on previous calls for increased efforts to reduce gun violence in the city. "You've heard me talk about it before. What we saw today are guns in the hands of criminals and their willingness to use them." Three others were with the gunman at the time of the shooting, police said, and police are searching for the four suspects. "He was doing his job. He did what he was supposed to and he was targeted today," Dotson said about the officer, who returned fire. It's not clear if any of the suspects were hit. Mayor Francis Slay called the shooting disturbing and said it showed criminals are becoming more bold. "Someone who will walk up to a police officer in uniform, unprovoked is very, very disturbing," Slay said, "and it really does demonstrate the tremendous risks and the dangers that our cops face every day." The mayor said more needs to be done at the state and national levels to get guns off the streets. He also said his administration will keep pushing the Board of Aldermen to approve legislation to provide 160 more police officers. "We need the Board of Aldermen to act, to get it on the ballot, put it to voters," Slay said. "We’ll make our case and then we’ll have resources to be able to add to the police force." Several bills that would ask voters for tax and fee increases have stalled in the Board of Aldermen this session. To get it on the November ballot, aldermen would have to approve the bills by Aug. 25. St. Louis police chief Sam Dotson plans to develop a new website that would rank judges by how often they give probation to people facing certain lower-level felony gun charges. 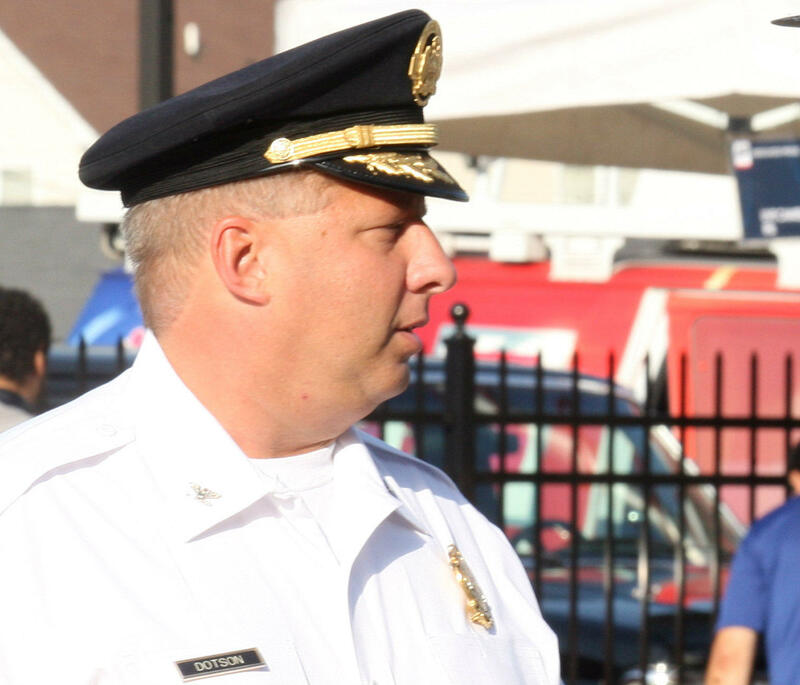 Saying it's time to get back police back into the neighborhoods, St. Louis Metropolitan police chief Sam Dotson on Monday launched the first of three so-called "hot spots" -- or additional patrols designed to combat areas experiencing an uptick in crime. 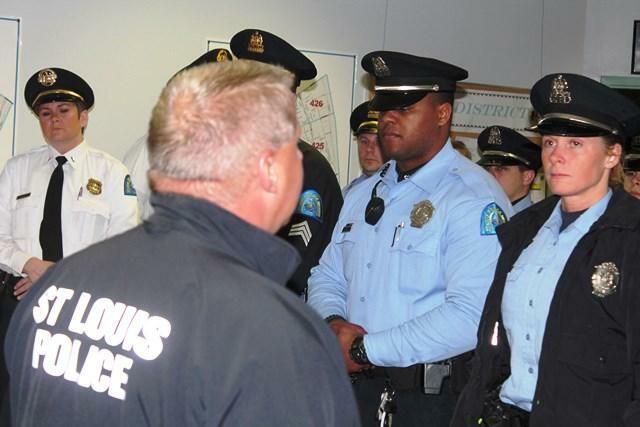 For the next week or so, officers from city-wide units will help patrol the Carr Square, St. Louis Place and Old North neighborhoods north and west of downtown. Officers have been told by their commanders to be visible and to focus on arresting people, even for minor crimes. 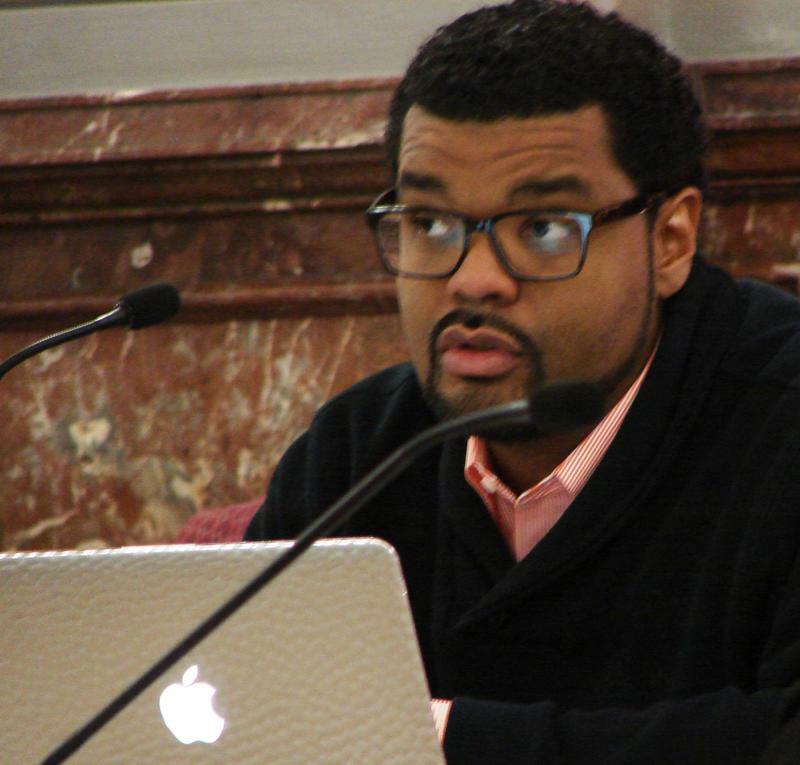 The St. Louis Board of Aldermen’s Public Safety Committee wants monthly updates from Police Chief Sam Dotson on the status of his department and crime in the city. Committee members agreed Wednesday morning to request the updates as an interim solution while they work to establish a more permanent system of accountability. The police department has been under local control since 2013 after the city gained oversight from a state board.